Cell C in partnership with Facebook, is pleased to announce that the first public access Wi-Fi hotspots are now live at the University of the Western Cape (UWC), supported by the Facebook Express Wi-Fi platform. The Facebook Express Wi-Fi platform will help Cell C bring fast, affordable and reliable internet access to the South African public and the partnership with UWC marks Cell C’s first steps to rolling out Wi-Fi hotspots across the country. “As an innovative business, Cell C is continuously looking for ways to bring affordable, super-fast Internet access to South Africans. This partnership with Facebook is an ideal way to ensure that we live up to that commitment,” says Cell C CEO Douglas Craigie Stevenson. 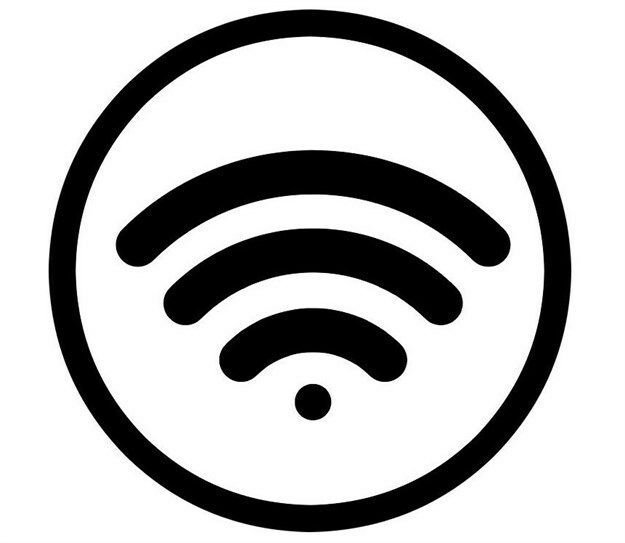 Rollout across the City of Cape Town will provide access to anyone within the public Wi-Fi areas. More areas will be announced once the City’s municipality has approved additional rollout areas. This follows the Memorandum of Understanding which was signed between Cell C and the City in 2018. “The internet is a space where people can connect and learning can take place. Having this free service accessible to tertiary students can help their learning journey and that’s why we’ve signed a Memorandum of Understanding last year with Cell C and look forward to expanding this feature as they plan to roll out a similar service at sites across Cape Town,” says Dan Plato, Executive Mayor of Cape Town.